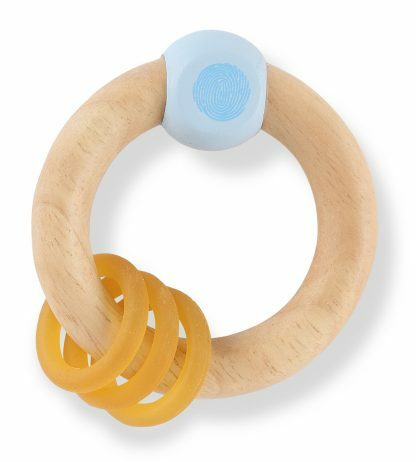 The only Natural Baby Rattle and Natural Baby Teether combination of wood and natural rubber of it’s kind. 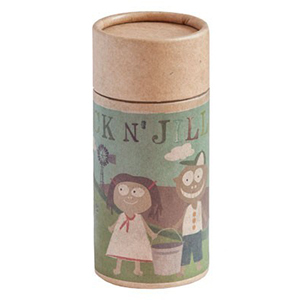 This Danish Design combines soft and hard textures in one toy to ensure it suits all babies. 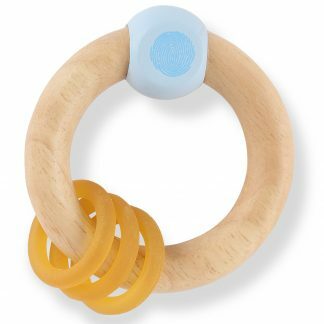 Baby Rattles and Teething Toys are very important for babies development. 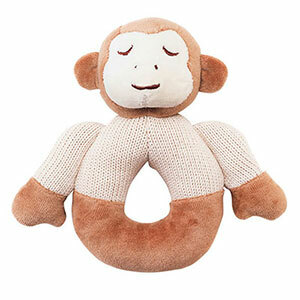 Baby Rattles stimulates the continuous development of sight, hearing and touching senses for your baby. 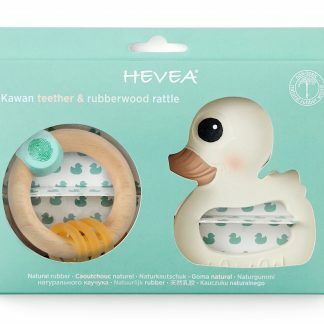 Choosing Safe Materials is now possible with Hevea Designs. 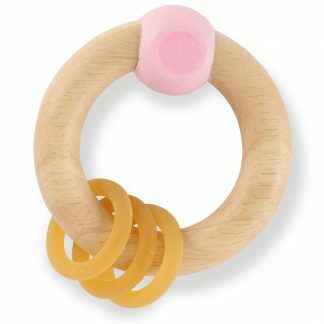 You can also select this Baby Rattle/Teether in Pink or Natural.